If you thought Granny was kidding that there was a connection between President Trump, the FBI and her garbage, well, she wasn’t kidding at all, and it’s probably not what you think. So you’ll just have to watch this show for the whole scoop. And we think you’ll enjoy it. Granny Rocks delivered a fascinating message about reality and hypocrisy that was both fun and enlightening. Watch this video for the whole story. Hear the music and join the fun. The technology worked perfectly this time, and we’re proud to present our first archived Granny’s Place. We’re not going to tell you any more, because we want you to watch this wonderful show, like it and pass it on! Thanks to the hundreds of people for tuning in, and hope to see you again next Wednesday, 6:30-7 pm Pacific time. And we’ll be archiving all the Granny’s Place shows on our YouTube channel, Granny Rocks TV. 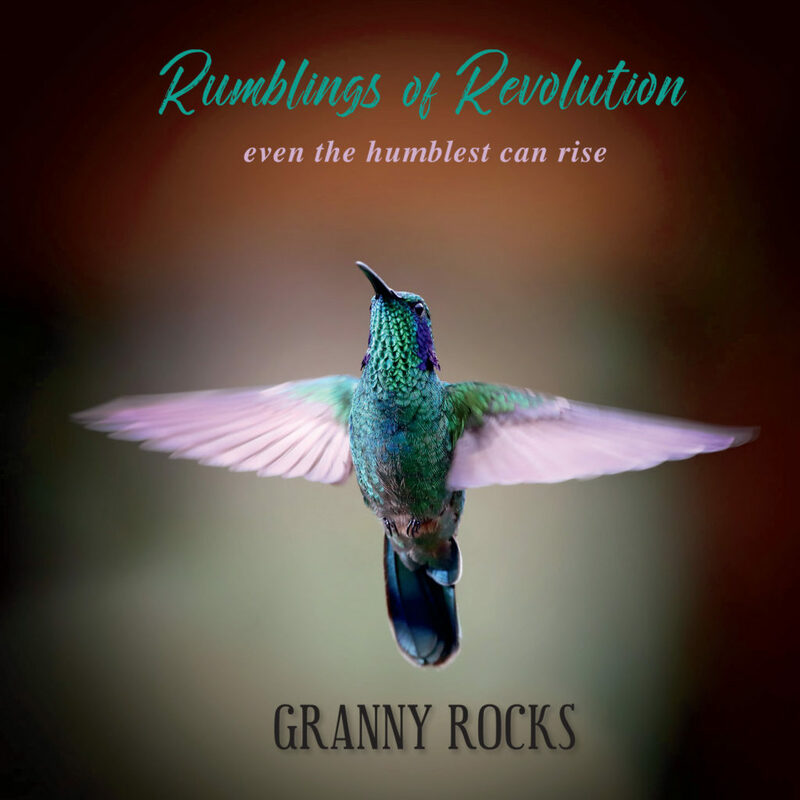 For more information about Granny and her community, go to http://theinnerrevolution.org.